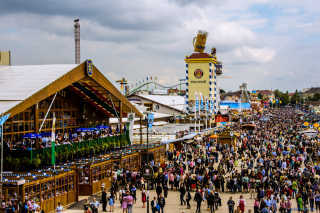 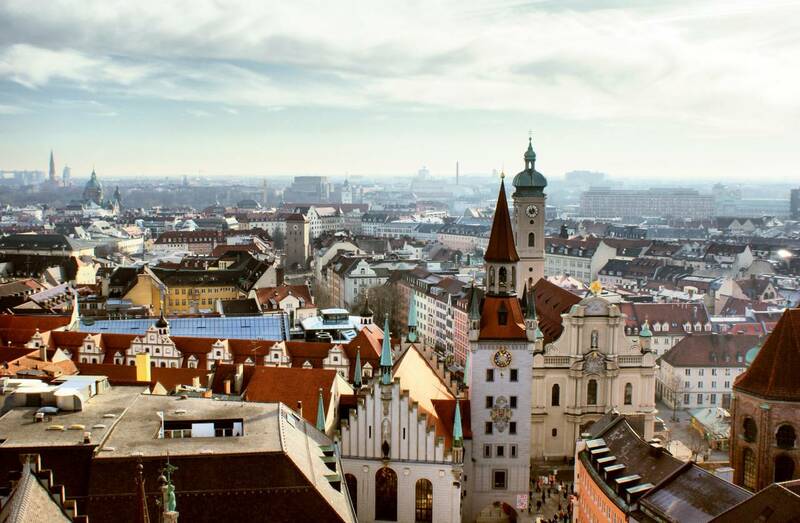 With the abundance of flowers, comfortable temperatures, uncrowded streets, Georgiritt and Frühlingsfest, March through May is the best time to visit Munich. 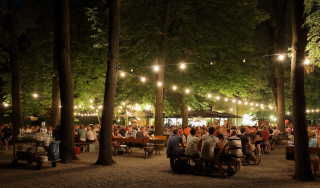 The warm season from June to August attracts lots of tourists, but they disperse in the city's parks and beer gardens, so it's another great time to visit the city. 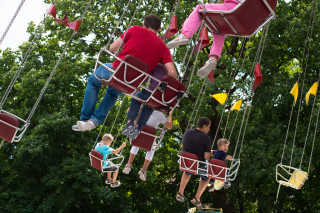 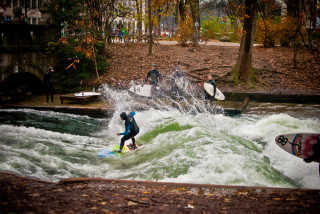 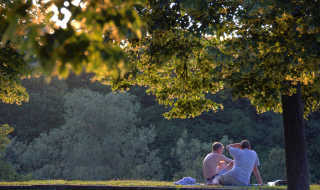 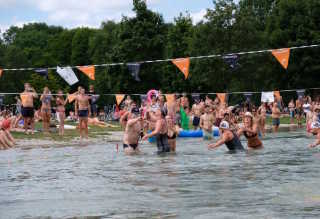 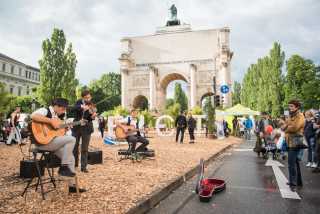 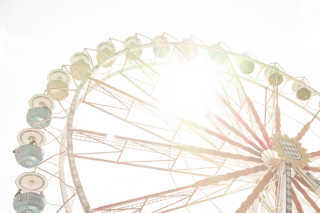 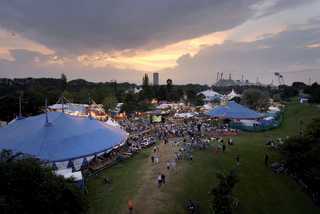 Besides hiking in the Alps or surfing on the Eisbach river, summer brings Munich Mash and Tollwood Summer Festival. 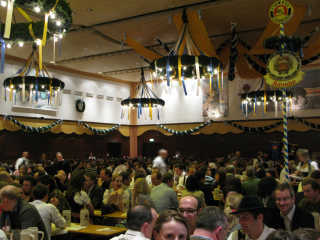 During Oktoberfest rates skyrocket, and rooms are hard to find. 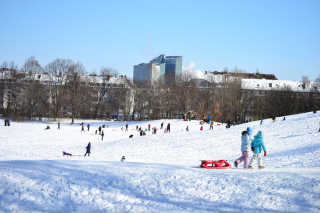 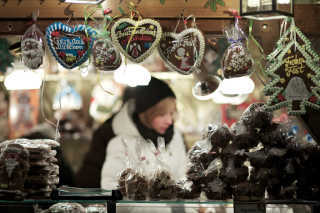 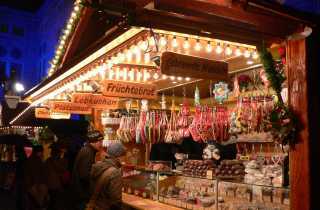 Crisp winter brings a true Christmas wonderland to Munich with lots of festive treats, another high season in the city. 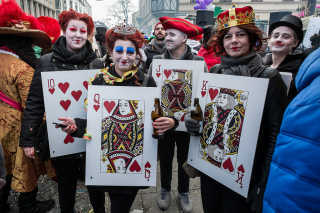 If you travel on a low budget and are ready to tolerate cold weather, pack layers and choose Munich in late winter that ends with great Fasching celebrations. 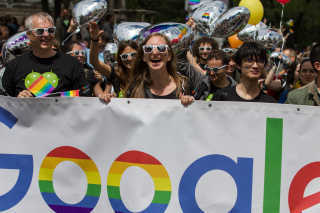 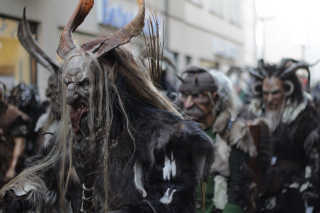 Wild celebrations, colourful costumes, parades, and performances create an unforgettable atmosphere all around the city. 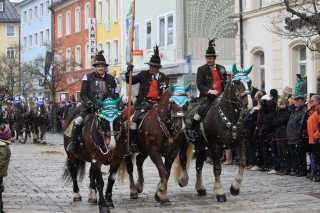 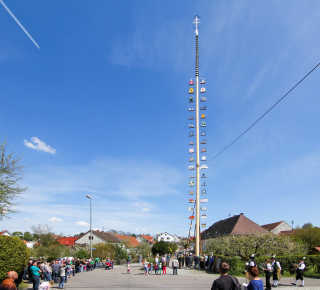 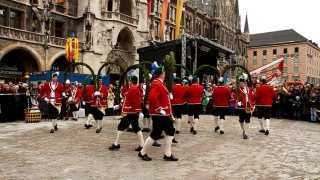 Join the locals in this amazing Fasching celebration!